My friend Donna Donvan lost her son yesterday, Donna is a single mom working 16 hr shifts keeping her head above water. 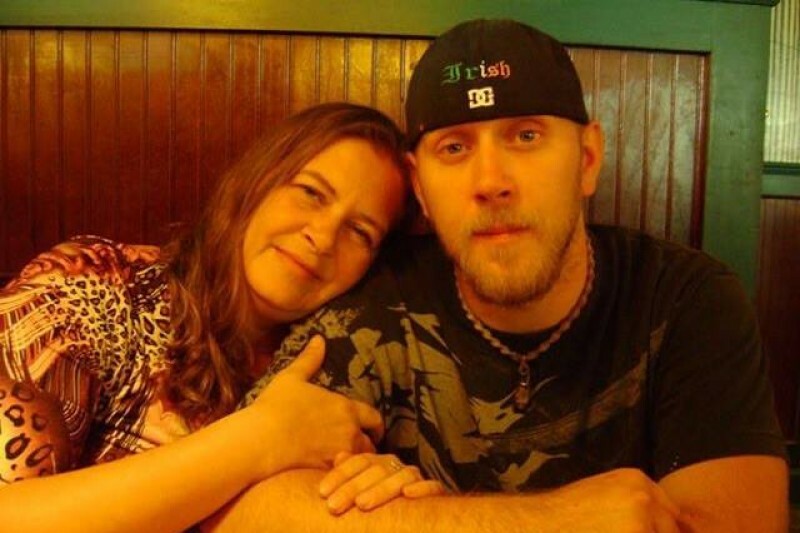 Donna will be cremating her son John, the costs plus a memorial, lockets, and urn, will all be included. I have just returned home from locking up my son's apt after the medical examiner took his body away. John Watson took the next step on this journey earlier this evening. John relapsed this afternoon and died instantly. From what I was told, and what I actually saw, he did not suffer. John had 9 months clean. He was the happiest and most fulfilled I had seen him in years. He shared a beautiful love with Katelyn Starr and her daughter Kinley, he had the support of his recovery community with Broken Chains Recovery House, he had regained a relationship with his sister, Faith Marie, and was building a relationship with his older sister, Victoria Raline Blythe. John battled his addictions for over 15 years. And as many times as I had played this scenario out in my head a thousand times over the years, nothing could have prepared me for the reality. I do not know arrangements yet, as we will have to wait a few days for the autopsy and such, but I will post when I do know. Thank you, all of you, for your support. I would like to say thank you to all who helped relieve Donna of a little stress by helping her and Faith send John on to his next journey. So sorry for your loss...you might want to talk to a Catholic Church they do cover for cremation they did for someone I know for his first wife. My heart is so heavy for you right now. No words can comfort you. Just know you are not alone. This disease is gut wrenching. You have my eternal prayers. Slan abhaile. Slan agus beannacht.